Palma guide: let's go shopping (again)! Check out the best shops in Palma! Yes, sure Christmas time is about enjoying nice long lunches and dinners with the family, being thankful and appreciating the little things even more than ever. But, to be honest, there is one little thing about this time of the year we cannot deny to love with all our hearts: shopping! Just wandering around the streets in Palma’s center, entering the many (oh so many) nice shops there are, fills our big round hearts with joy. It doesn’t matter if we’re buying something for ourselves, our partner, our mom, our dog or our secret santa dinner, we completely enjoy it! And last year we already gave you a pretty cool idea of what you’ll find around Palma’s streets when going to shop, so this year around we only would like to add some shops that have become a #Nakarfavorite too. Put your most comfy shoes on and let’s shop this place down! We simply cannot get enough of this brand. Scalpers (who is also responsible for dressing our lovely Nakar team) always hits the spot with their cool, modern and yet chic designs for clothing and accessories. No matter what type of person you’re shopping for, Scalpers is a strong bet for the ‘I LOVE IT’ reaction. 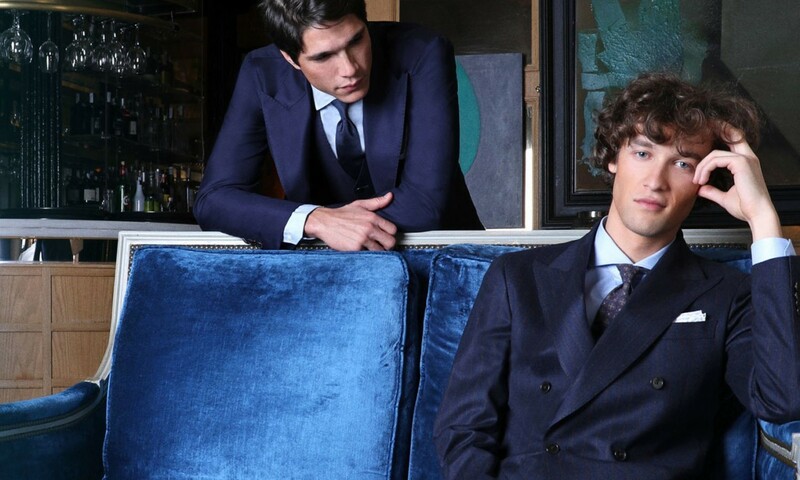 Two words: impeccable style. 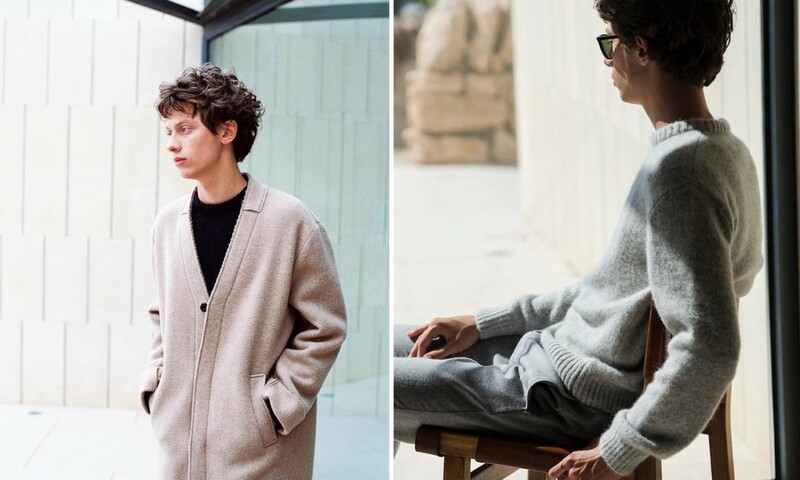 Sold in two of our favorite shops, La Principal and Addict, Mews clothing is a label that exudes the essence of Mallorca itself: elegant yet understated, colorful and composed, relaxed, rambunctious, and most importantly – real. MEWS is all about providing quality seasonal staples that make Mediterranean style seem effortless and we just L.O.V.E. I.T. So, Mews: would you marry me? 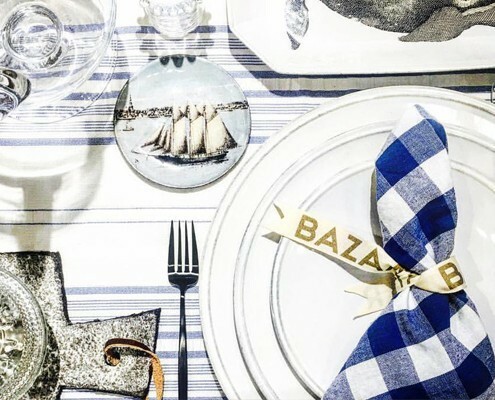 If you’re more the ‘let’s make your home look even prettier’ type of present buyer, you’ll love Bazaar. 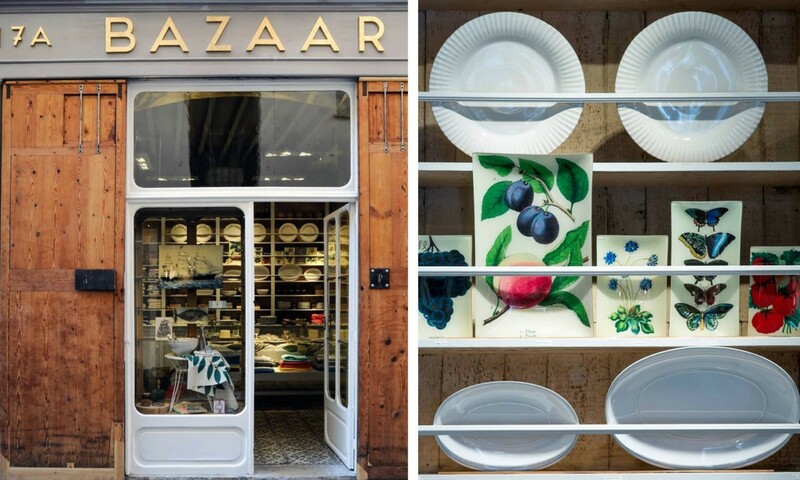 All about tableware, home décor and artisan Majorcan products with great style, at Bazaar you are guaranteed to find something to fit in everyone’s home. A little shoppers-paradise made boutique on Calle Paraires. Paula’s room is a mix of young stylish labels where you will just find the exact right pieces you were looking for (even if you didn’t even know you were!) What we really like about Paula’s room is that you will find a little selection of cool things to fall in love with. If the person you’re buying your present for is a #foodlover, Mallorcaria is the place to shop. 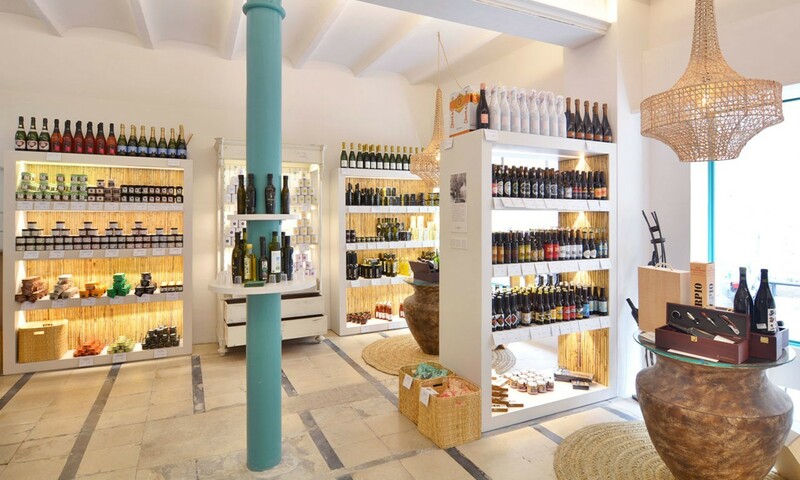 We have officially named it ‘the wine and gourmet product castle’ and it’s because in their two floor shop near Plaça Cort, you will find the most exquisite wine, cava, champagne and gourmet product assortment. Who’s gonna say no to a present like that? Literanta is a book shop and café where we, personally, love to spend some of our time at. You can get lost in the large variety of book they have, while enjoying a cup of coffee and a croissant. In addition to being one of the most complete book stores there are in Palma’s center, you will love the place for its magical and vintage feel. So, now that we are all about present-buying take this as our gift to you not to get lost when looking for the perfect gift and just save this post as a favorite in case you are sometime in need for some serious shopping-inspo! Have fun & shop yourself out! 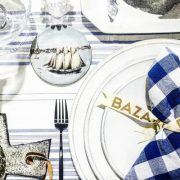 Bazaar: Costa d’en Brossa, 17A. Paula’s room: Carrer dels Paraires, 15. Scalpers: Av. de Jaume III, 20. Mews: find it at La Principal (Carrer dels Paraires, 5) and Addict (Carrer de Can Danús, 4). Literanta: Carrer de Can Fortuny, 4. Mallorcaria: Carrer de Santa Eulàlia, 11.